Buying a property with an agricultural occupancy condition. 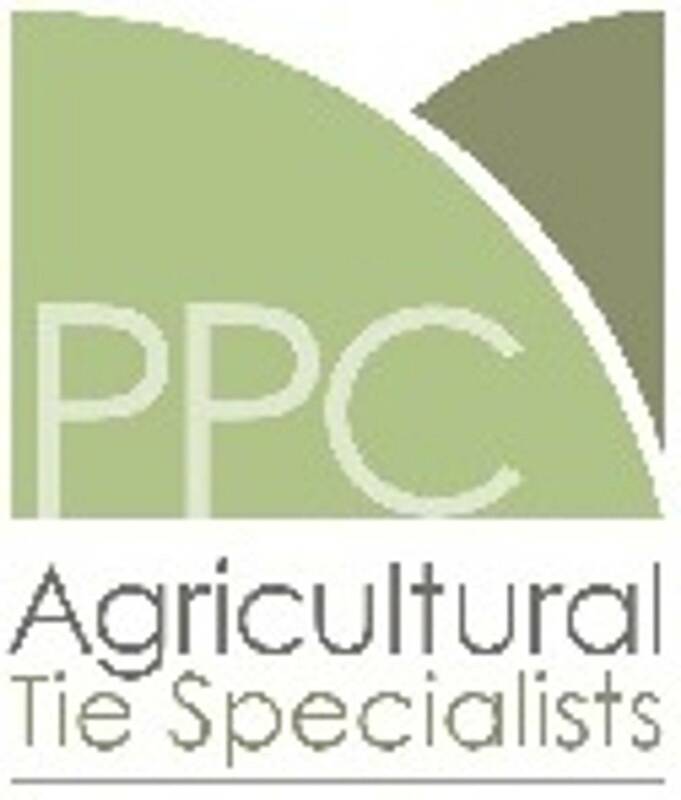 What is an Agricultural tie? Agricultural ties have been around for 70 years and they are still being used today which suggests that they still have a place in the planning system. The general principle behind them is to enable agricultural and forestry workers to live at or near their place of work and most Councils would suggest that it is still important to retain a stock of houses in the countryside for these workers. Keeping a few sheep; hobby farming; or having the local farmer take a hay crop is not likely to be enough to comply with most agricultural ties. Although the price of a property could appear to be unaffordable to an agricultural worker and there might not be much land available with it, this alone is not usually sufficient evidence to conclude that the restriction should be removed. I do not work in agriculture. Can I still buy the property? An occupancy condition controls who can live in, or occupy, the dwelling and not who can own it. Anyone can own a property with an occupancy condition but only people who comply with the condition can lawfully live in it. Gaining finance on a tied property can often prove problematic and this can lead to sales of tied dwellings falling through. This is one of the reasons why selling agents will ask about potential purchasers’ ability to comply with the condition and the availability of finance before considering an offer for the property. What do I need to know about the condition? It is essential that you see the wording of the agricultural occupancy condition. This will have been imposed upon the planning permission for the dwelling. It is important that you ask the selling agents for a copy of the wording of the condition and any amendments that may have been made to it over time. Not all agricultural occupancy conditions are ‘standard’ and the wording is extremely important. Modern agricultural occupancy conditions tend to require agriculture or forestry to be the sole or main employment of the occupier, whilst other conditions can be a little less onerous. Also check to see if the property is subject to any other restrictions such as a Section 106 Legal Agreement or older style Section 52. How can I comply with the condition? It very much depends upon the wording of the condition but generally you are expected to spend the majority of your working hours employed in agriculture or forestry. Look closely at the words used within the condition; consider what they specifically ask of you and then compare that with how you are currently or propose to be employed or how you were last employed. Agriculture includes horticulture, fruit growing, seed growing, dairy farming, the breeding and keeping of livestock including any creature kept for the production of food, wool, skins or fur, or for the purpose of its use in the farming of land, the use of land as grazing land, meadow land, osier land, market gardens and nursery grounds and the use of land for woodlands where that use is ancillary to the farming of land for other agricultural purposes. Note; Horses and Equestrian activities do not usually fall within the definition of agriculture. If I buy the property can I remove the condition? The condition was placed on the property for a reason, usually because the property is in the open countryside, outside of any development boundary where planning permission for a dwelling would normally only be allowed to meet the needs of agriculture or forestry. If the reasons for allowing the dwelling with the occupancy condition still exist, it is probably still justified in planning terms. This could mean that it is unlikely that the condition could or should be removed. However, if circumstances on the ground have changed significantly, it may be possible to gather enough evidence to justify removing it. Removing the condition will increase the value of the property and make it easier to sell. Consequently, the current owner may have already considered, or may be considering doing this. What happens if I move into the property but I do not comply with the condition? If you occupy the property without complying with the condition, the Council could take enforcement action against you to make you either comply with the condition (i.e. become employed in agriculture or forestry to the level and degree required by the condition) or vacate the property. What are the chances of the Council finding out that I am living in a property in breach of an occupancy condition? Some Councils routinely write to occupiers of dwellings which are subject to occupancy conditions to enquire about compliance; some Councils have a less proactive approach to enforcement. 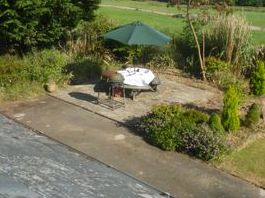 Sometimes a neighbour, or the submission of an apparently non-related planning application, will bring the breach of condition to the attention of the Council. It is almost impossible to determine if a breach of the condition will come to the Council’s attention but the consequences, if it does, can be severe. If the breach of the condition is deliberately concealed from the Council, provisions in the Localism Act can bar you from securing a Certificate of Lawfulness and allow the Council to take enforcement action even when the ten year time limit has expired.